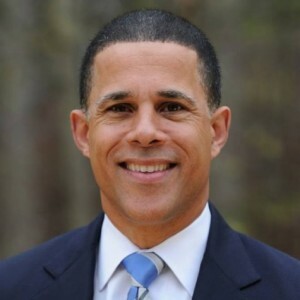 Congressman Anthony Brown was elected to represent Maryland’s 4th Congressional District on November 8, 2016. Congressman Brown is a member of the House Armed Services Committee, House Committee on Natural Resources, and the House Committee on Ethics. Congressman Brown began has a long standing commitment to defending our nation and public service. He is a retired Colonel in the United States Army Reserve, and previously served as an aviator and JAG officer. He represented Maryland previously as a Delegate from Prince George’s County and later as Lieutenant Governor.